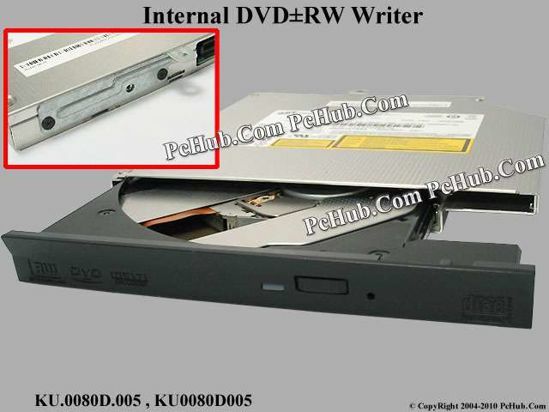 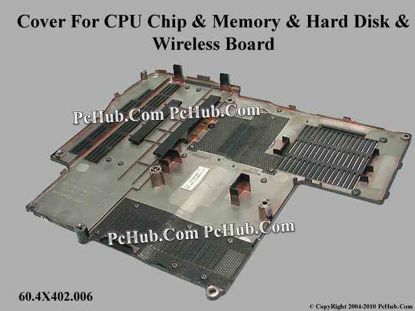 Acer Aspire 2920Z Series DVD±R/RW Writer - Internal *This internally mounted optical drive comes with the front Bezel and the steel bracket that use for mounting onto the Mainboard or chassis. 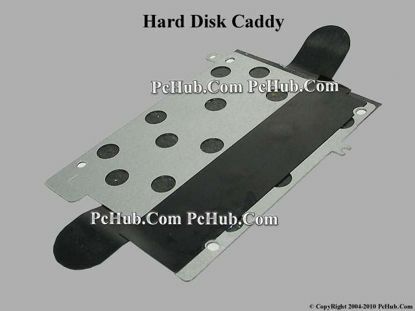 Acer Aspire 2920Z Series HDD Caddy / Adapter . 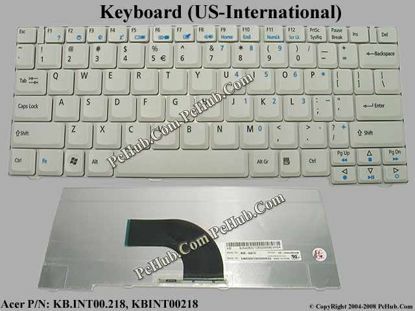 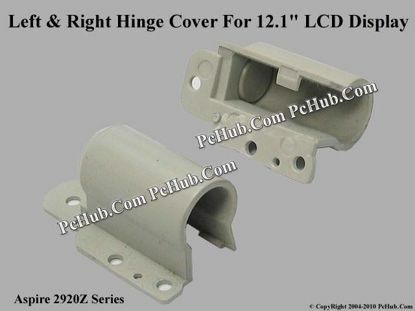 Acer Aspire 2920Z Series LCD Hinge Cover 12.1"